Whether for elevators, printing presses, buildings, or conveyor belts – many technical systems have to be inspected prior to start-up and at regular intervals thereafter. These inspections give you peace of mind that your system complies with statutory requirements, is defect-free, and can be operated safely. 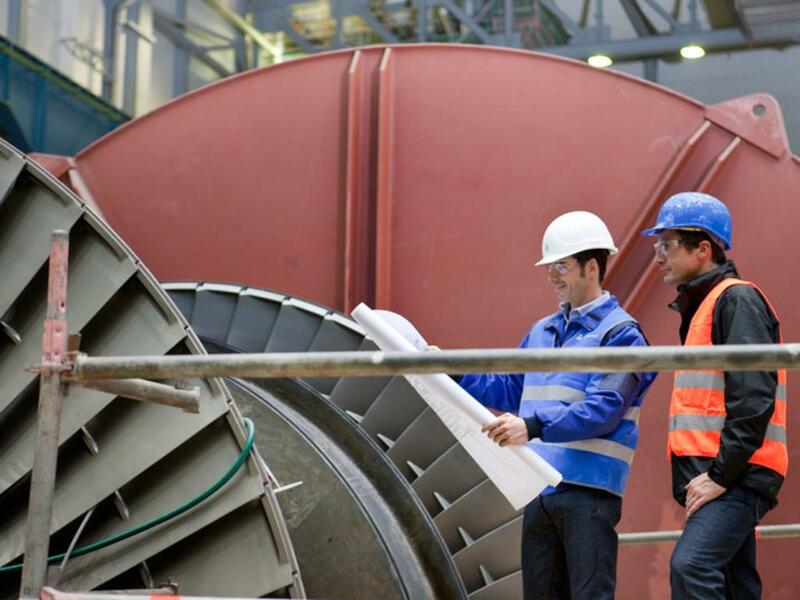 TÜV Rheinland experts carry out acceptance testing and periodic inspections for you. If you have any questions, they can provide you with comprehensive and detailed information about the quality and safety of your technical systems. Acceptance testing and construction supervision inspections of special structures in compliance with technical testing and inspection regulations (Technische Prüfverordnung, or TprüfVO). 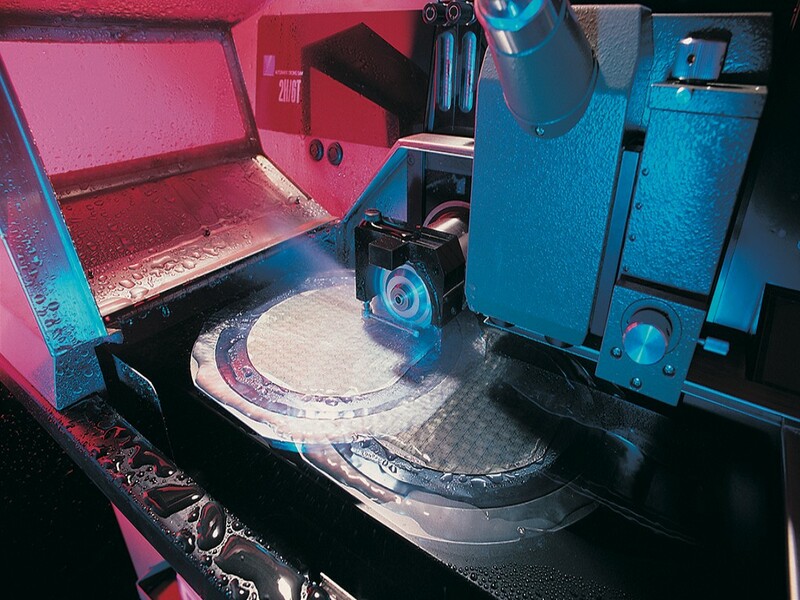 TÜV Rheinland can perform cost-effective testing and certification for the Semiconductor Industry.